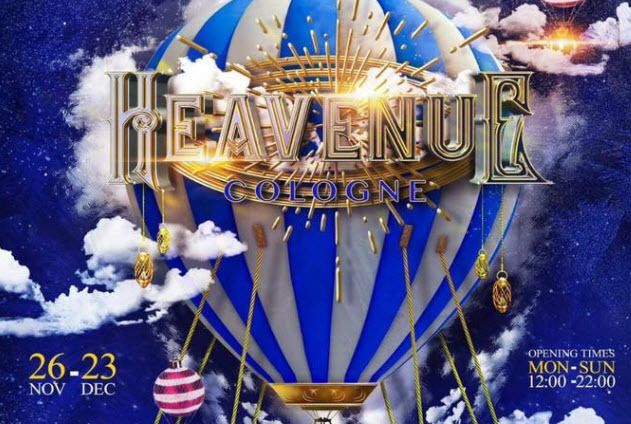 For the 9the edition of the LeatherPride Belgium in 2018, the go further to taking it to the next level.Each year many new and innovative initiatives are added to the programme. Everybody Wellcome seeks to address issues around the lack of inclusivity in the European leather scene. Presentation by Mr Leather Europe Joe King. Some call them transvestites, the other Drag Queens. They choose themselves often for the name Show Queen. The 8th edition of The Cruise powered by LA DEMENCE is going back to the Mediterranean Sea with a departure from Barcelona to Palermo, Catania, Malta, Palma de Mallorca and back to Barcelona. 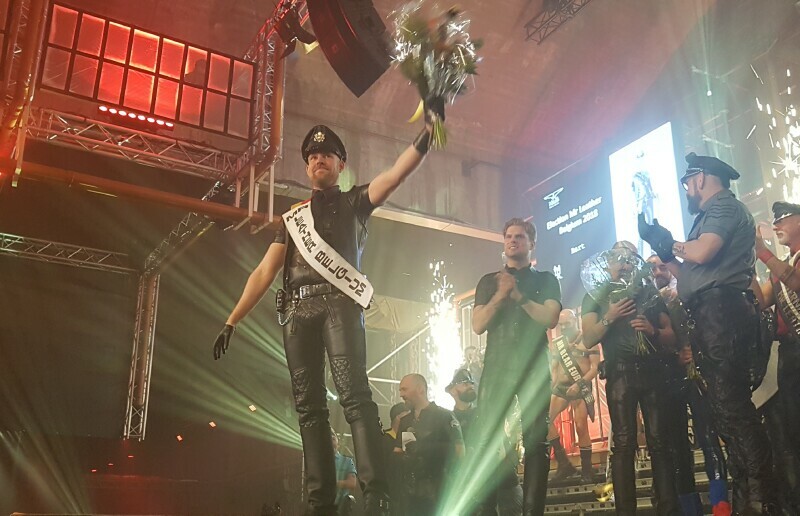 Julien Guilmain is Mister Bear Belgium 2018. It was a very successful edition with a sparkling show. Ten years Antwerp Pride, ten years 'love united'. 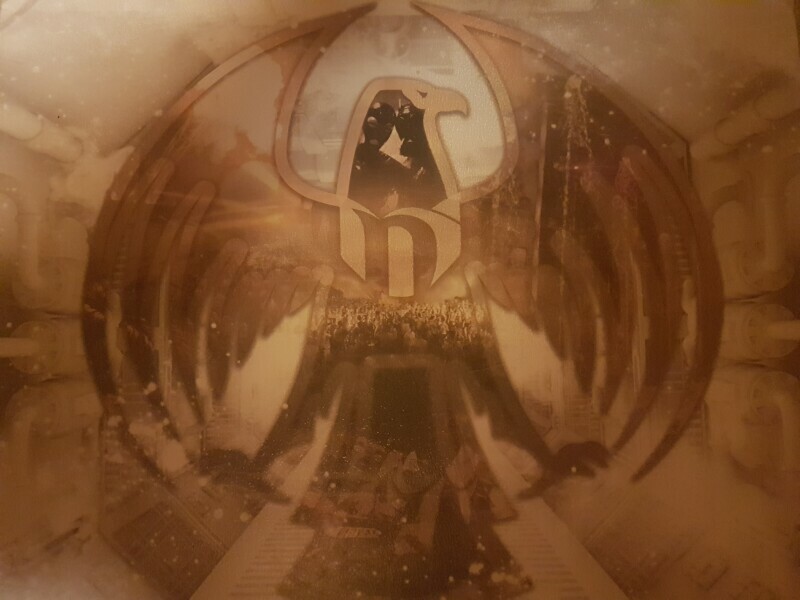 The history of these 10 years and the Anniversary edition. 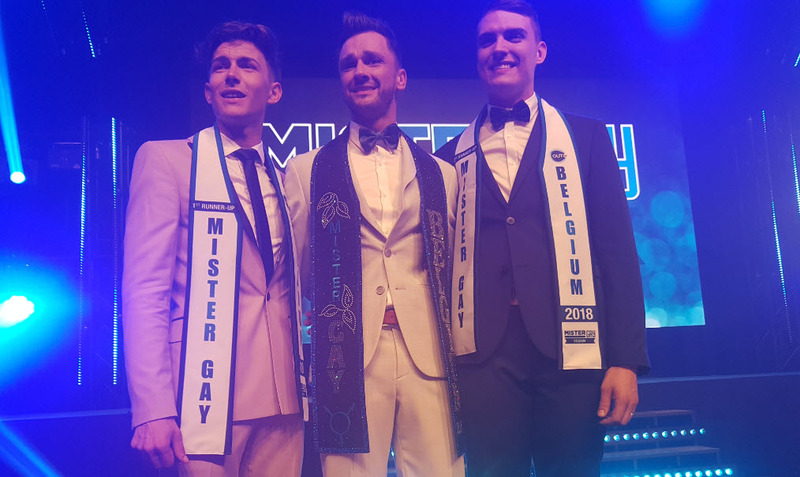 In the final gala of Mister Gay Belgium on Sunday, May 27, 2017 in Theater Elckerlyc in Antwerp, 18-year-old Jaimie Deblieck from Roeselare (B) chose as Mister Gay Belgium 2017. 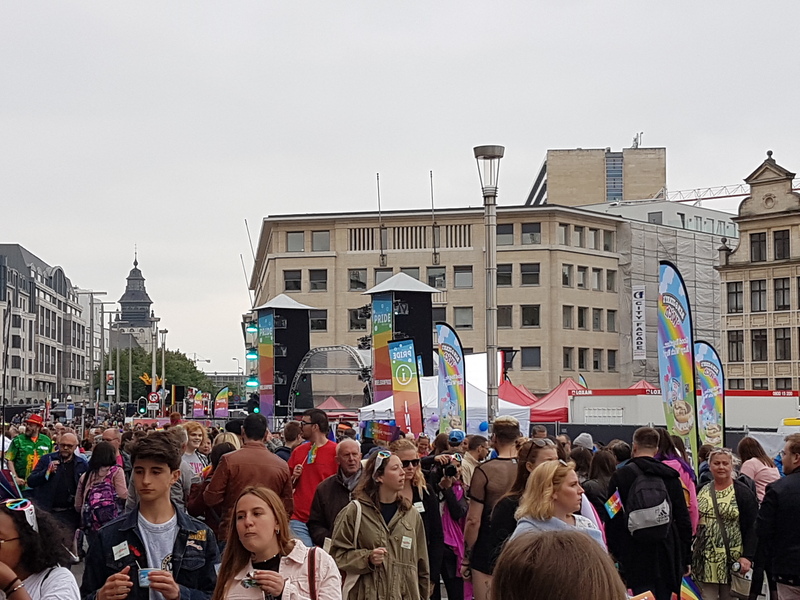 90000 visitors on the 22th Belgian Pride 2017 parade on may,6 . Big sunsine in the afternoon , and lot of music and people all over the country. For the sixth consecutive year, visit.brussels had welcome Bears from all over Europe on 6 to 9 October 2016. This gay event (previously known as “Bear Weekend”) has taken place for the first time as “BELGIUM BEAR PRIDE” in 2014. The Cruise (La Demence) are veru happy to announce that the Cruise dates will be on sail from Monday 18th of September to Monday 25th of September 2017. More than 90,000 visitors to the Antwerp Pride Parade Saturday. Antwerp Pride Parade was with 52 delegations greater than ever. Raf Van Puymbroeck (22) from Belgium has become in the Norwegian village Oppdal Mister Gay Europe 2016. Joni George Valdares (28) from England and Danni Arndt Sigen (29) from Denmark are 2nd and 3th.